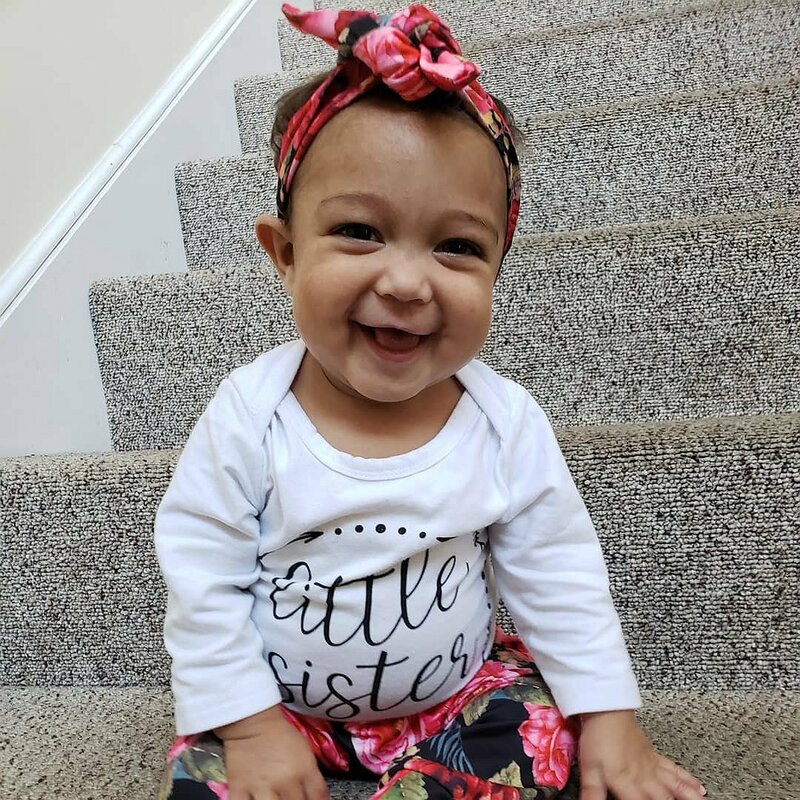 Marlowe Rose Johnson was born March 4th 2018 with a rare non-curable liver disease call Biliary Atresia. Biliary Atresia is a childhood disease of the liver in which bile ducts are abnormal or absent. In Marlowe’s case they were abscent and the gallbladder was atrophied. A few weeks after birth, Marlowe had a procedure called the Kasai procedure that has prolonged her time for needing the liver transplant. Family and friends of Marlowe Johnson are raising money for the nonprofit Help Hope Live to fund uninsured medical expenses associated with transplantation. Marlowe has chosen to fundraise for Help Hope Live in part because Help Hope Live assures fiscal accountability of funds raised and tax deductibility for contributors. Contributors can be sure donations will be used to pay or reimburse medical and related expenses. To make a tax-deductible donation to this fundraising campaign, click on the Give button.